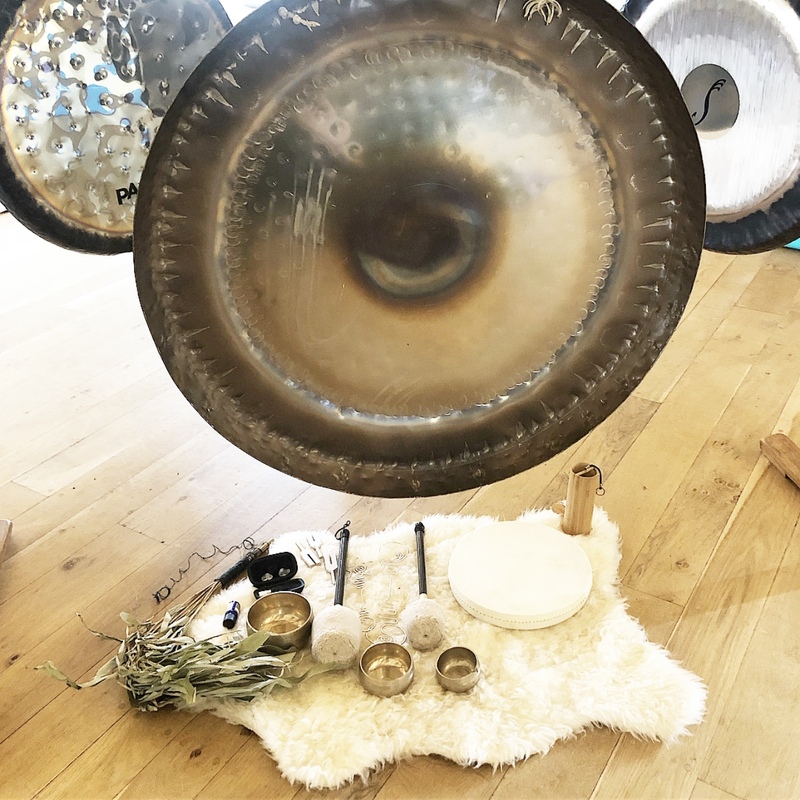 Over the weekend I went to my first ever gong bath in my local area, I had wanted to go for such a long time but something would always get in the way or I didn’t want to go alone. On Sunday, I finally decided it was time to go even by myself and see what it was all about. I had heard about Scania’s work from a few local followers of mine and for ages, I’ve wanted to go to one of her gong bath sessions. I don’t know why I never booked in before I think divine timing played a big factor in this and also I just didn’t want to go by myself. 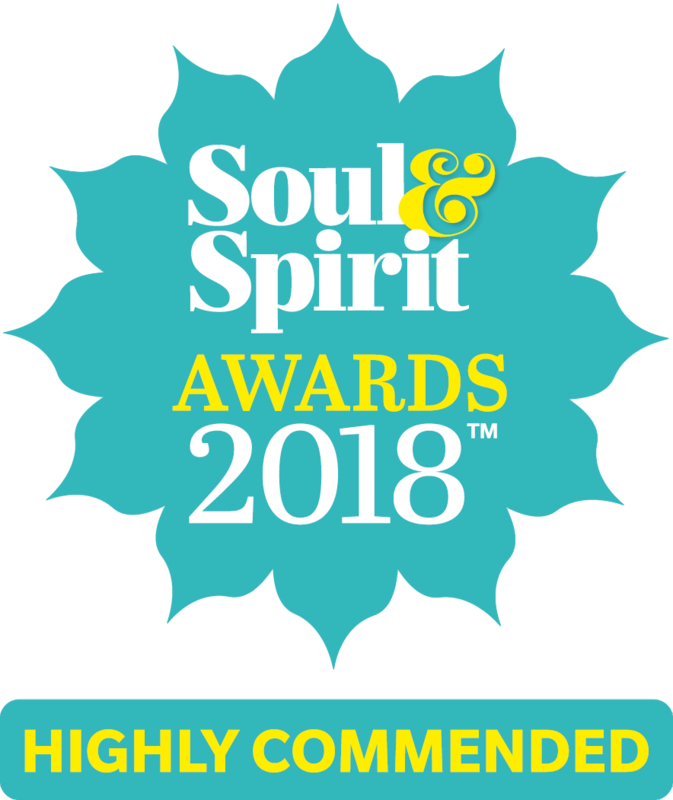 It was when booking Scania for my Spiritual Queen Retreat in July to perform a gong bath for all of you attending I thought ‘Right, I better go try this out for myself and see what it’s all about’. Knowing I wouldn’t be able to do it myself at the retreat I wanted to meet Scania and see how gong bath’s worked. So I booked in for her monthly gong bath session and didn’t even worry about going by myself – I was ready! Scania did recommend bringing a yoga mat, pillows, blankets and plenty of water. As I was walking to the venue I only took my yoga mat, a travel pillow and my coat as a blanket. I was a little underprepared in all honesty when I turned up it looked like I was at a sleepover! People had duvets, pillows, the lot even one woman had a blow-up bed. So as you can guess I had no idea what to expect but it looked like we would be sleeping. I didn’t have any intentions as such for the gong bath but I wanted some clarity a few weeks ago in the Reiki session I went to and didn’t really find the clarity I was after. So I was really grateful I had this booked in too without even thinking it could bring me answers. 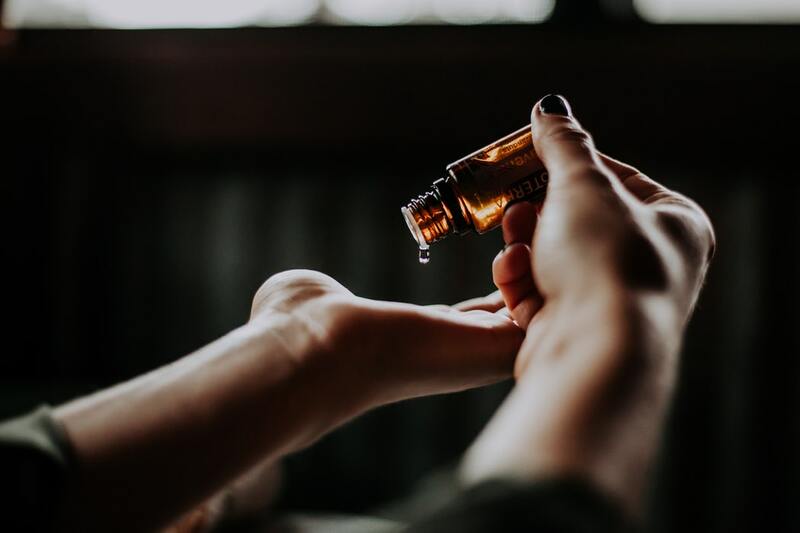 Scania also invited us to put some of her essential oils on to help – although they weren’t labelled I went for the one that smelt the most inviting to me it smelt very grounding which is exactly what I needed. The windows were closed and the room darkened as Scania began her gong bath. It was a weird sensation to start off with although I’ve had sound healing before the gong is much more intense and constant. There was one gong that really freaked me out in the beginning, it was a very deep earthy gong which was to ground. I don’t know why it made me feel so anxious but I just keep getting from my intuition that I needed to ground myself into Mumma Earth, so after grounding myself I felt more at ease distracting my mind. It was an odd sensation as I really didn’t know what to do apart from lie there, some people had fallen asleep and started snoring and I didn’t even feel sleepy. I kept getting from my intuition ‘Your not here to sleep you’re here for messages’ and with that my journey began. It didn’t even feel like I was in control at this point, my body was rooted to the ground and I felt divinely held by the gongs and by the Universe. Scania actually explained to me afterwards that the gong takes over and switches off the left-hand side of your brain meaning your creative side can come out and what is meant to come through to you can. I must admit I’m not someone who can meditate for long periods of time as I do find it hard to silence everything out and just be still for long periods of time. So this was exactly what I needed I was being guided on a journey and started seeing beautiful visuals of what’s in store for me over the next year and I was able to ask the Universe the questions that I had. Everything matched what my intuition had been telling me – but we’ve all been there when we just want that person to validate it for us too. I hadn’t got that from previous readings and sessions as I’ve mentioned recently so I really feel like the Universe was saying trust yourself and trust your inner power – stop looking externally. After so many beautiful visuals that brought me to tears and feeling the unconditional love from Mumma Earth and the Universe, I truly felt held and supported at that moment. 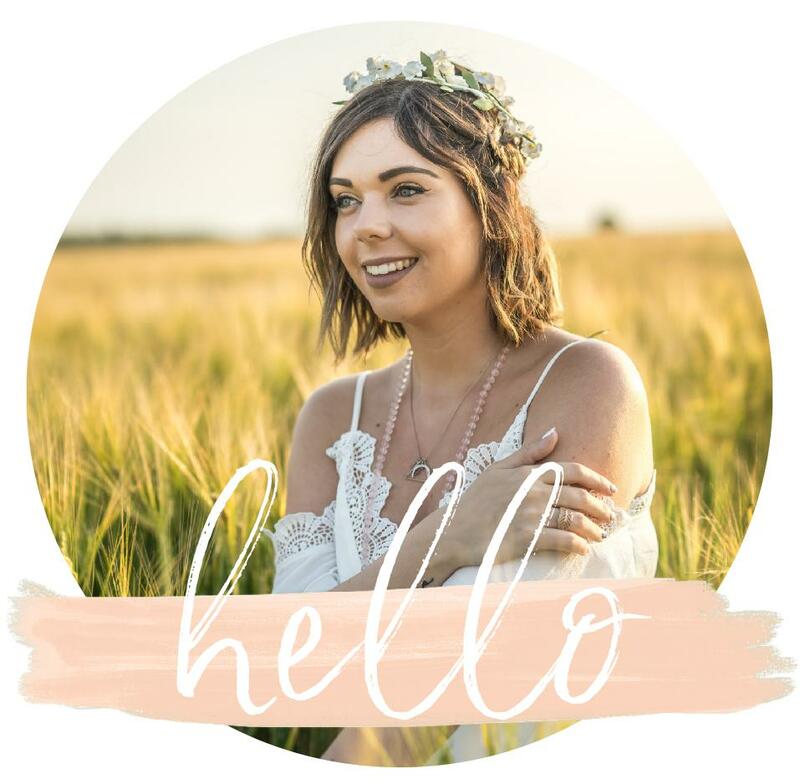 I was then guided to a past life – I’ve never had an experience like this before and even when I had a past life regression a couple of years ago I didn’t see any only the lady guiding me through it did. So this was all new to me, I was a tall beautiful Amazonian running through the Jungle I saw her life and the struggles she faced and was told I was being shown this so I could heal this fear in this lifetime. Which was 100% related to why I was seeking answers. I even had a beautiful moment with my future daughter which of course brings me happiness every time I get to experience her love and be with her. So many visuals and messages happened during the forty-five minutes I was worried I wouldn’t remember it all! 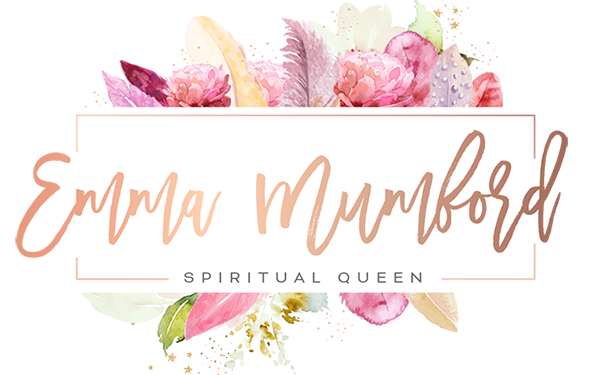 I have never had an experience like this before in my spiritual journey, where I’ve been able to channel messages, predictions and even past lives so vividly and clearly. It wasn’t like I was even in control these were just coming to me, it was like the Universe had been waiting for me to trust myself and give myself these answers. Although I didn’t go for psychical healing I was shown blocks and which chakra’s needed a little spiritual MOT. A lot happened in that session where I connected to Archangels, cleared my womb space of energy and even my heart chakra. I was lead the whole way by the Universe, shown what to do and I just did it. Scania also explained beforehand that you may feel pins and needles or sensations in the areas that need healing if you have any psychical injuries. I myself felt pressure in my heart chakra and womb area and that’s how I knew as well as being told which area’s I needed to work on. The session went really quickly and it did take a while for me to come back around, I felt very dizzy sitting up so it took me a while to truly feel back in my body and alert. It’s advisable to drink lots of water afterwards as the gongs work with every cell in your body meaning, of course, the water in your body is activated too. I really enjoyed my first gong session and as soon as I got home, I sat and journaled everything down and all the messages and visuals came back to me which I was relieved about as I thought I had forgotten it all! I did also have a big cry about this past life it felt very real and I just felt so sad for her – so I did also have to do a meditation to heal these wounds and heal them in this lifetime too. So just be prepared for any healing crisis that could come up afterwards or even like me needing to go in and address this past life wound. Normally you can feel the effects of a deep healing session for up to 48 hours afterwards – this does depend on the person and how much comes up for you. I would absolutely say make sure you have a quiet day afterwards as you really will be zoned out and processing what comes through for you. I’m not sure if everyone has such an intense experience as I did but I asked for answers and boy I got that and way more! Scania does these every month and from sharing my experience in my Law of Attraction Support Group on Facebook it was great to hear that so many of you go to these regularly and you get different experiences each time. While I absolutely would love to do this again I’m not sure I’d go every single month more when I feel I’d like some clarity or a spiritual MOT again. A lot came up for me in one session so I’d be interested to know what would come up for me next time and if the experience would be different. Overall this was the best £10 I’ve spent in my life! The healing and clarity I received are far greater than anything I’ve experienced before in alternative healing sessions. I would 100% recommend finding your nearest gong bath and giving it a go – I also see why that lady had a blow-up bed. Although I didn’t mind laying on my yoga mat for an hour I was quite cold so I will definitely bring a blanket next time and cushioning and I was quite stiff afterwards. CAN LIFE COACHES HAVE PROBLEMS? Next Post CAN LIFE COACHES HAVE PROBLEMS?